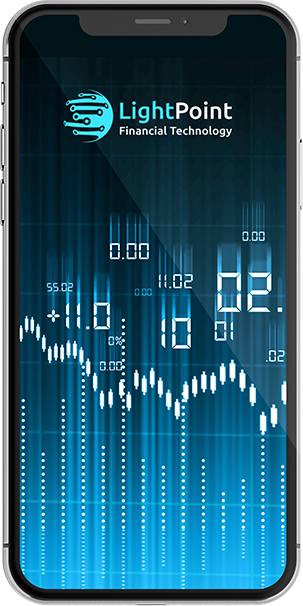 Combining the business knowledge of Wall Street with the advanced technology of Silicon Valley, LightPoint is committed and well positioned to continually offer the most modern trading, risk and analytics platform to both buy and sell side firms. Platform combines flexible workflow (OMS, EMS and PMS) and calculation engines on top of a true cross-asset iBOR (investment book-of-record) core, creating maximum flexibility and extensibility. The platform’s core iBOR is evolving its journal architecture to leverage Distributed-Ledger-Technology (DLT). This allows the journal to be shared between multiple trading partners eliminating many laborious and costly functions driving value never seen before. 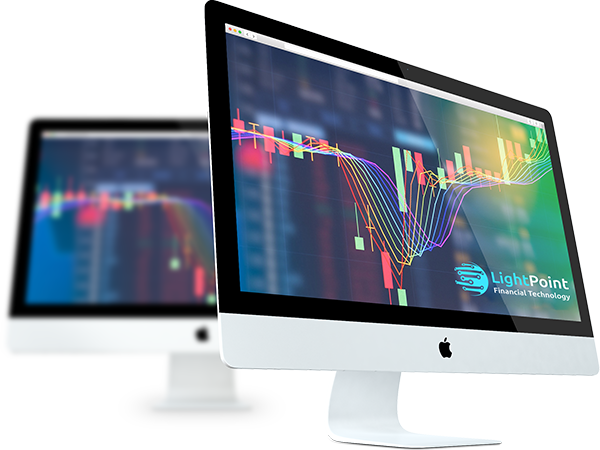 LightPoint has built a flexible and modern trading and risk platform, employing the latest software design and infrastructure technologies. The platform provides a comprehensive solution that will evolve with our clients. We provide a fully integrated, scalable, and future-proofed platform to support our clients’ entire workflow including: portfolio management, trade execution, settlement, compliance, reconciliation, finance, risk, administration and client reporting – all managed from an iBOR in a modern cloud infrastructure. 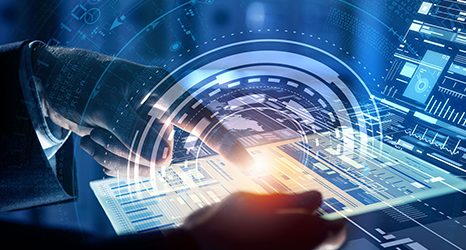 Our platform will allow our clients to take an enterprise-wide and holistic approach to using and reviewing their data, ensuring that they are prepared to meet the technological challenges of increasing regulatory, compliance and investor demands. The LightPoint data lake is designed to facilitate analysis on large sets of disparate data. 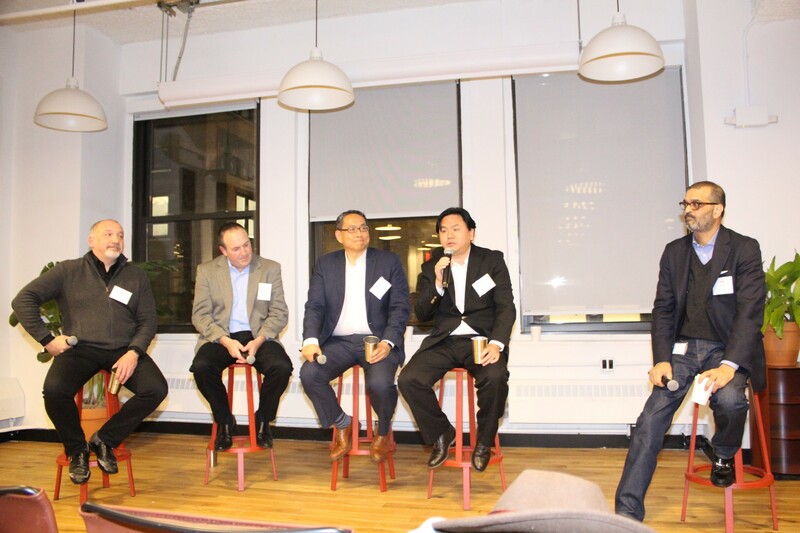 J. Brant Arseneau (far left), LightPoint Co-founder, discusses the application of AI and Machine learning to trading and risk management at a Box Event in New York City on January 24, 2019. Patrick has over 30 years of financial services experience. He joined Guggenheim Partners in 2002 and was President and co-founder of Guggenheim Advisors and Guggenheim Alternative Asset Management (“GAAM”) until 2011. During that time, GAAM was sold to and repurchased from the Bank of Ireland by Guggenheim. In 2011, Patrick transitioned from his role at GAAM to launch Guggenheim Global Trading (“GGT”), the multi-manager, multi-strategy hedge fund platform of Guggenheim Partners. In 2015, he became Managing Partner of Deimos Asset Management which was formed through a management buyout of GGT. Prior to joining Guggenheim, he was a Managing Director of the alternative asset group of RBC in New York where he focused principally on structuring derivative instruments and hedge fund products. Patrick began his career as a floor trader and specialist in index options for Dean Witter and Spear Leeds & Kellogg on the floors of the NYSE and AMEX. 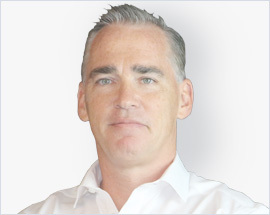 Brant has 30 years’ experience in trading and risk technology. He was recently CIO at Bank of Montreal where he was responsible for the bank’s trading and risk systems globally. Brant is known for developing software (re)engineering tools in the early ‘90’s that used neural networks to maintain and improve software and an early adopter of internet applications in 1992. 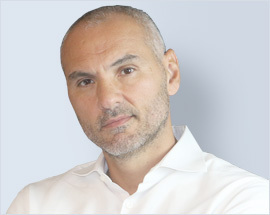 His primary area of business expertise is in capital markets including: high performance computing for trading cross product assets, front office and enterprise risk, new securitization methods, derivatives, and financing techniques in developing economies. Brant began his career in academia, researching computational intelligence, but then transitioned to commercial ventures in technology consulting, software product development and executive bank roles in their technology organizations. Over the past 30 years Brant has performed highly both in early stage private ventures, midsize growth companies and large public companies. He has a long track record of delivering mission critical products and projects for some of the most prestigious companies on Wall Street. 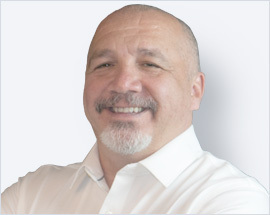 Mike has 40 years’ experience working with leading edge technology and over 25 years of experience in trading and risk technology. Most recently, he ran all of the risk and many of the compliance platforms at the Bank of Montreal. He also worked with the CIO/COO to design their data governance and compliance architecture. He is known for building the first object database and for designing the first set of programmer tools for Smalltalk when he worked as the director of technology for Servio Logic. 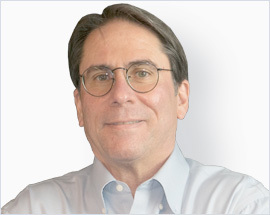 Mike was one of the first people to use Smalltalk for building commercial applications and he worked on various large scale distributed computing and object database applications for areas such as feature based GIS, genome mapping, robotic line balancing and feature based CAD applications. In 1992, he brought Silicon Valley to Wall Street with his company, Finetix, which became the top specialty consulting vendor on Wall Street for over 15 years. This company pioneered a number of technology firsts on Wall Street including the first derivative trading platform to utilize distributed pricing, JP Morgan’s Kapital, the first mobile bond trading application, JP Morgan’s Bond Hub, and the first risk and compliance systems that used Java, Chase’s GlobalNet. As the CEO, Mike pioneered the use of grid computing and distributed data fabrics on Wall Street and built numerous trading market risk, credit risk and compliance platforms for several of the major banks, hedge funds and hedge fund service providers. Bobby has spent over 20 years as a lead execution trader. During this time, he designed, tested and used multi execution and front end systems. He worked at Tiger from 1993 until 2000 where he first developed his skill working on a multi-strategy desk. At Tiger, he helped develop their first functioning US P/L system at Tiger. Bobby went on to work at Merrill Lynch’s internal hedge fund where he helped spec-out and develop their internal OMS, EMS and PMS systems facilitating multi asset products and strategies. In 2011, Bobby became Managing Director at Guggenheim Global Trading (“GGT”), the multi-manager, multi-strategy hedge fund platform of Guggenheim Partners. At GGT, Bobby was the lead architect for their proprietary hedge fund platform. He designed the front-end book monitor, execution system and guideline application, as well as the iPad version of these applications. In 2015, he became Managing Director of Deimos Asset Management which was formed through a management buyout of GGT.